I am a tiny bit delayed in this post, but I wanted to share with all of you some of my favourites from 2018! 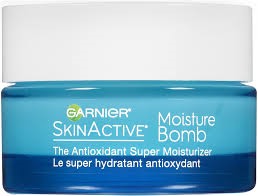 Garnier SkinActive Moisture Bomb has worked wonders on my super dry skin. This is a quick absorbing, long lasting moisturizer that adds so much relief to my skin. This product can be used day and night, but I only use it in the morning. 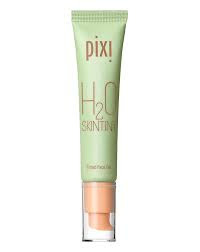 Pixi H2O Skin Tint Tinted Face Gel is more like a tinted moisturizer and a great substitute for foundation! I'm not a fan of foundation, as I feel it's too heavy on my skin. This product is light coverage, does a great job evening out your skin tone, and making skin look flawless. 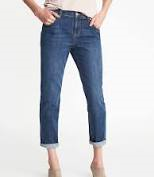 Old Navy Boyfriend Straight Jean are the most comfortable jeans I have ever worn! On top of that, these jeans are the perfect length for me; I'm only 5'2" and they hit right above my ankle, no tailoring needed. Deflex Comfort Shoes from Payless are my go to shoe. 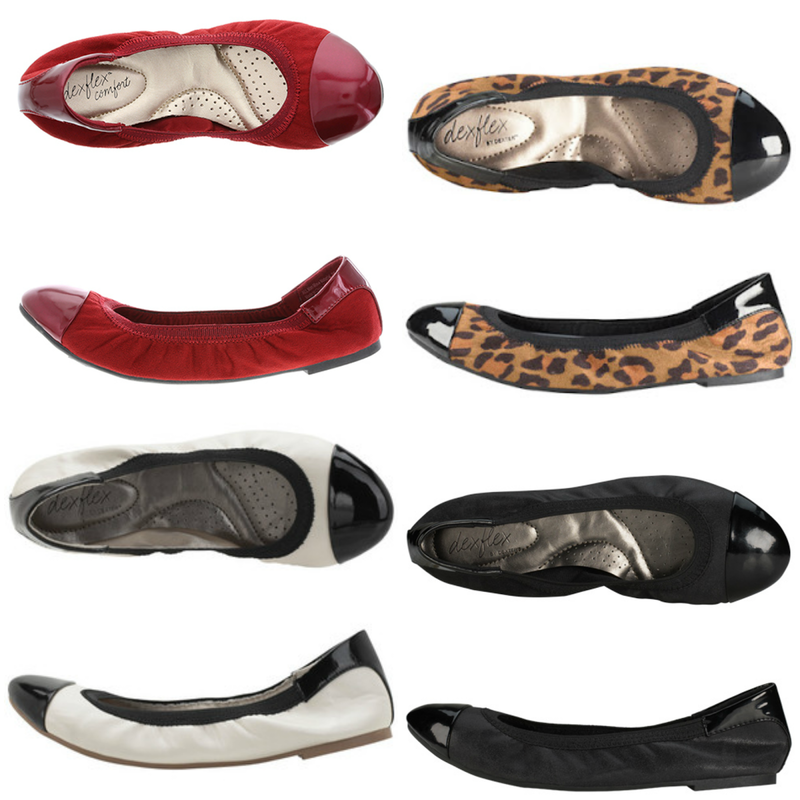 They come in a variety of styles, but they all have a foam sole which is super comfortable. They also are elastic so they form to your foot, with no slipping and no blisters! I wear these shoes for 12+ hours with no issues. Lemongrass is a scent that I have been drawn to throughout 2018. 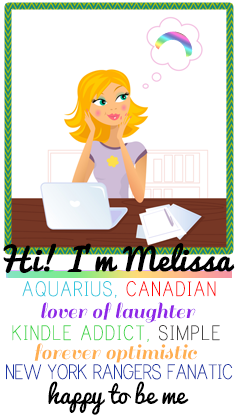 I really like the citrus scent, it's very fresh and energizing. There are a ton of benefits to this essential oil, but I really just like the smell. So, I don't have an image to go along with this 'Favourite', but in 2018 I had 98 events that I worked on! This is by far the most events I have ever worked on in a single year. In 2017, I worked on 60-something events, which at the point had been the most. I am so proud on the number and quality of events that I did. On top of the 98 events, In 2018 I had started working on 20-25 events for 2019. Ever since I can remember, I have always wanted to visit Prince Edward Island. 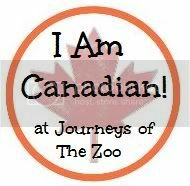 I had the opportunity to go to PEI in 2018 and I had an amazing time! 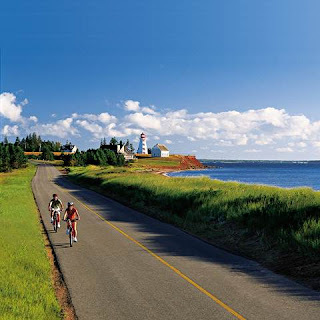 This was the first time I traveled and explored a place by myself, and PEI was a great place to visit! You can see pictures from my trip here, here, here, and here.